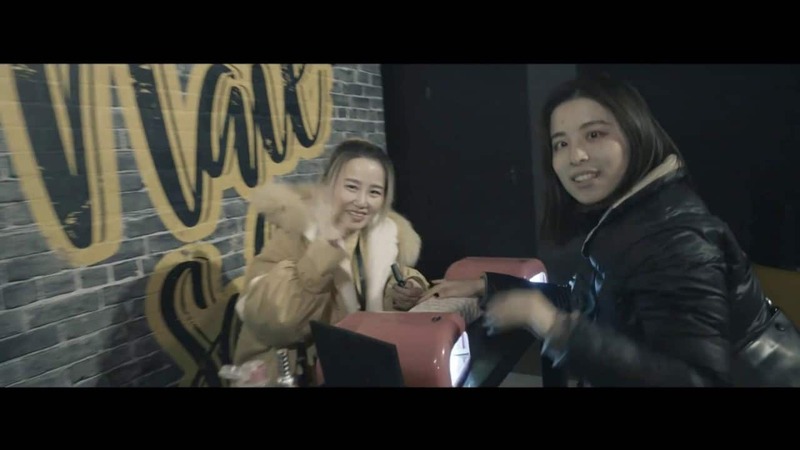 When Ducati – a long-time client of VOK DAMS China – approached them for an event concept to launch the new Scrambler 1100 and introduce the Scrambler “Land of Joy“ into the China Market, VOK DAMS willingly joined the “Joyvolution“ and set out to create a fun and immersive lifestyle experience that would excite guests in a way that truly represented the dynamic Ducati Scrambler brand. In the weeks leading up to the event customer engagement was already peaking thanks to a specially designed WeChat-based pre-event campaign, so when the gates finally opened to the public on December 8th fans of Ducati were already lining up to embark on an adventure to Ducati’s Land of Joy and experience the new Scrambler 1100 as a symbol of individuality, freedom, urban lifestyle, street style, and casual cool. Created from a combination of 3D construction, real props and natural materials, the Ducati guest journey through the immersive environment included a casino visit, local and international street foods from food kiosks, a barbershop makeover, and custom Scrambler nail art at a branded nail salon. Fans competed in a customized bike slow race competition, with the winner receiving a chance to visit the Ducati factory in Italy, and there were plenty of photo and selfie opportunities to satisfy the notoriously social media-savvy Chinese guests. The Scrambler 1100 bike unveiling moment further engaged the audience with a DJ performance, interactive games, competitions and a Ms. Scrambler contest. “We’ve truly had endless fun during the creation and production of this event and are absolutely thrilled that our concept was chosen by our long-term client Ducati China. It is a real pleasure to work with such a fun brand to create a public event which has been so well received by our client and the public alike“, says Katja Sassi-Bucsit, Managing Director of VOK DAMS China. The agency was responsible for the implementation of the entire event including design, set-up, WeChat pre-communication, guest management, media production, show production, and event management.